Apex Legends has now reached 25 million registered players, with Respawn’s free to play shooter is already breaking Fortnite records in its ascension to the top of the battle royale food chain. Better yet, this success has had a delightful knock-on effect on the studio’s previous first-person shooter of 2016, Titanfall 2, a stellar sequel that famously undersold after being squeezed between the releases of Battlefield 1 and Call of Duty: Infinite Warfare. Reddit users have posted screenshots of Titanfall 2’s current player count across PC, PS4, and Xbox One, which has seen huge spikes in recent days, presumably as a result of Apex Legends fans rediscovering the game to find out how their new favourite battle royale title is connected to this underrated series. On PC, one Redditor shows the Titanfall 2 multiplayer userbase sitting at around 3,500, which is more than a 200% increase from its usual average of 1000 players online. Similarly, the PS4 version of the game has seen numbers close to 5000, up from 3000, while the Xbox One Titanfall 2 community recently reached a whopping 10,000 concurrent players, double its pre-Apex Legends average of 5000. 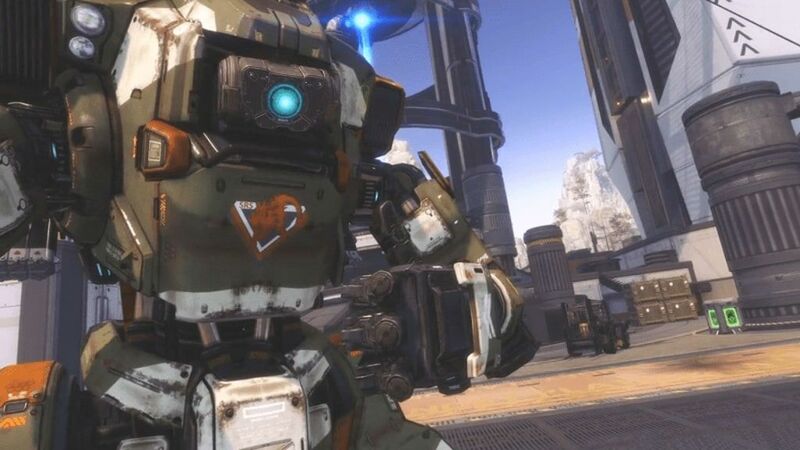 This is great news for Titanfall 2, which has never been given the proper attention it deserved as a multiplayer shooter, though it remains to be seen whether this new influx of Pilots will stick with the game for long, or return to Apex Legends as soon as they’ve seen everything it has to offer. Even so, Respawn and publisher Electronic Arts have both promised that more Titanfall is on the way this year, with a new “premium” game set in the same universe is due to release in the Fall, though the former has confirmed that Titanfall 3 isn’t yet in the works. Hopefully Apex Legends continued rise to dominance will be enough for EA to give that threequel the greenlight. Titanfall 2 is one of the best online games of all time, but find out where it lands in our ranking alongside the likes of Overwatch and Fortnite!